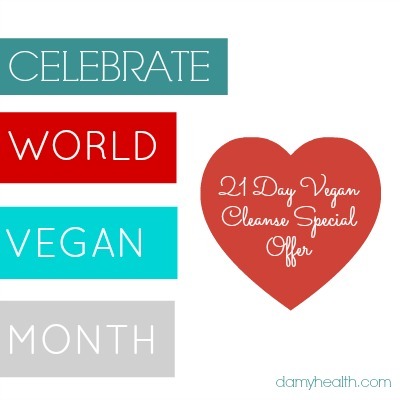 November is World Vegan Month and to celebrate we want to offer you something very special! It doesn’t matter if you are currently a vegan or not this is for absolutely everyone. 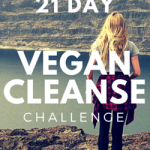 We are offering our 21 Day Vegan Cleanse Challenge for only $10. This offer will only be available for 48 hours (no exceptions). 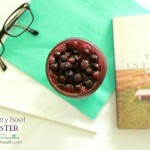 If you want to partake in World Vegan Month this is a super easy, inexpensive, supportive way to do so. I would love to have you! Join me and let me know how you are doing via Facebook or Instagram. 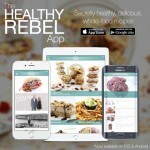 Sign up using the “Download Now” link below and insert the coupon code “VeganLove” into the coupon code area. 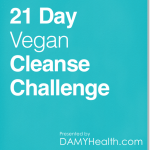 To start your 21 Day Vegan Cleanse Challenge simply purchase your eBook below (you will receive download instructions after confirming your purchase). Note: If you want to join be sure to join within the 48 hour offer as this special offer will not be extended. Offer expires Tuesday, November 4th, 2014. Could you give me some more info? 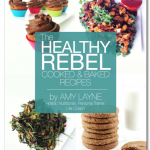 Is this a raw cleanse or is it cooked vegan?